Marilyn knows how to market and communicate – two key skills in buying and selling real estate. 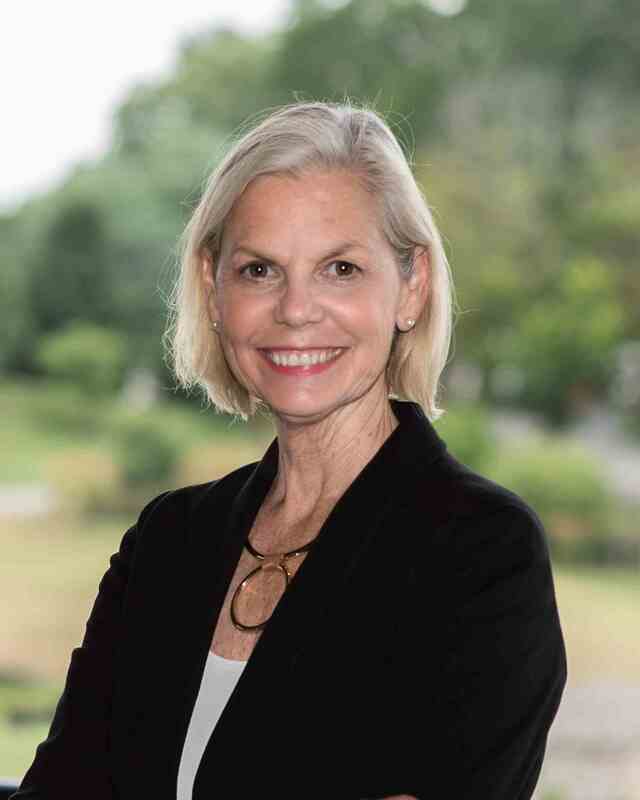 As a Realtor with BHHS Fox & Roach in Devon, and a member of Your Main Line LifeStyle team, Marilyn embraces the fast-paced environment, and her clients know she is just a phone call, email or text away. She believes patience, dedication and creativity are crucial in every transaction, and her standard has always been honesty and professionalism. Marilyn has a strong network on the Main Line, as she has lived and worked in the area most of her life. She is a graduate of The Academy of Notre Dame in Villanova and received her Bachelor of Arts degree from Rosemont College. Before getting her real estate license, Marilyn spent close to 20 years in advertising, marketing and communications as an account executive. She also worked as Communications Director at Sacred Heart Academy in Bryn Mawr. 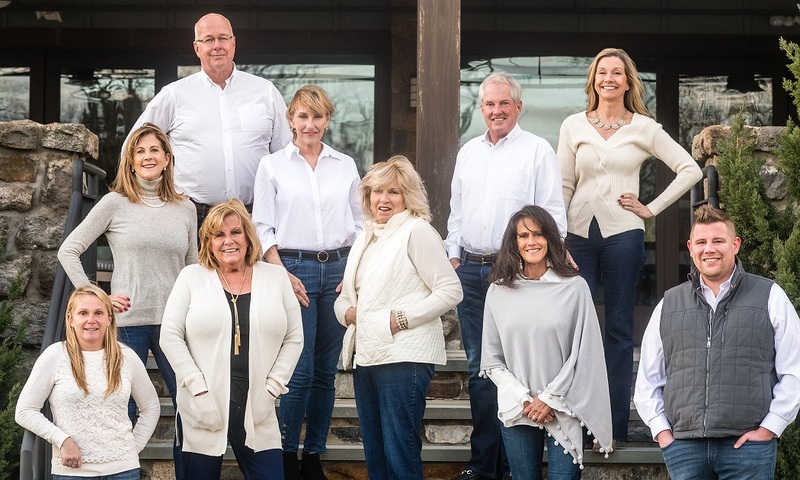 In 2014, Marilyn brought the skills she learned through her prior work experience to BHHS Fox & Roach, and to Your Main Line LifeStyle team, where she continues to work and grow her real estate business today. In her spare time, Marilyn loves spending time with her family – her husband, Dave, and their two adult children, David and Charlotte. She also enjoys being outdoors, gardening, traveling, and entertaining in her West Chester home. • Her first job was as an office assistant in her father’s dermatology office during high school.